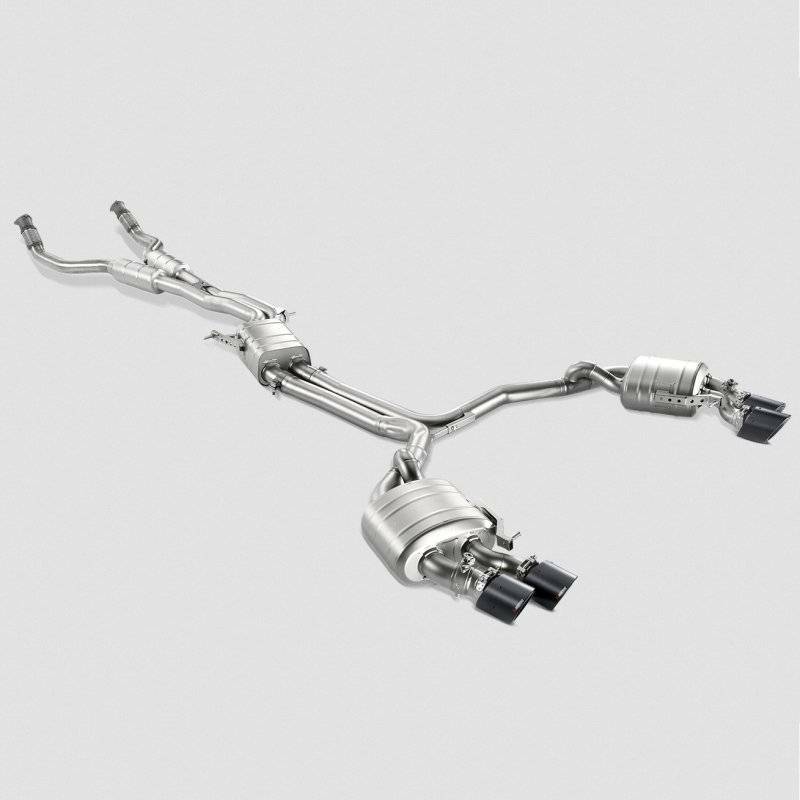 The Evolution Line exhaust system is constructed from an ultra-lightweight high-grade titanium alloy, boosting the S6's power-to-weight ratio and handling characteristics. 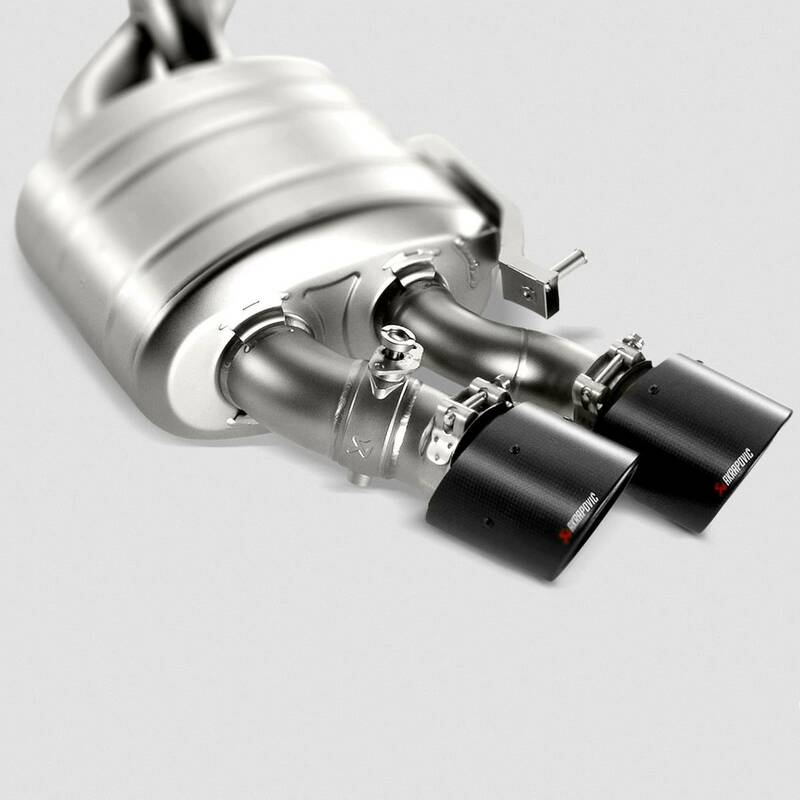 The Evolution Line (Titanium) has been precision engineered to improve throttle response and increase both the power and torque outputs. 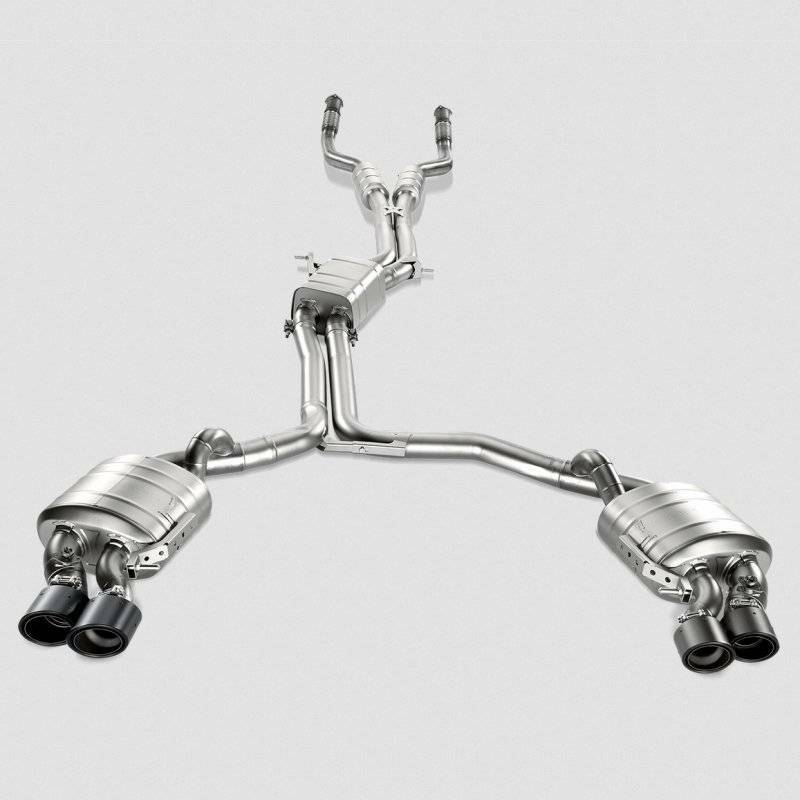 The performance exhaust system is designed to reduce back-pressure to almost half of the stock levels through a combination of specialized muffler shapes, secondary resonators, and titanium dual-mode exhaust valves. 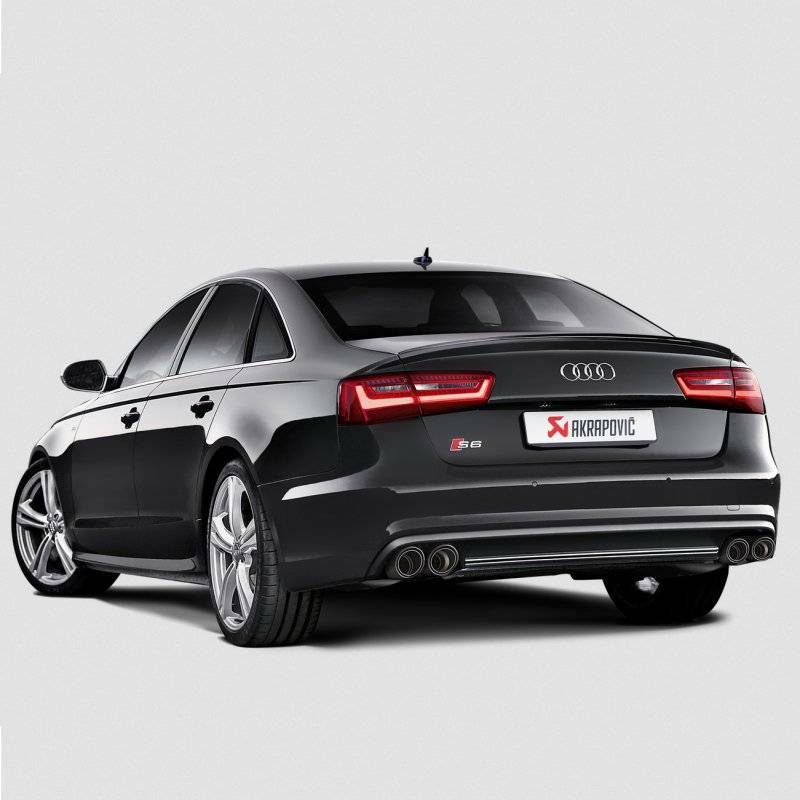 It is finished with two exquisitely hand-crafted carbon-fibre and titanium tailpipes that fit perfectly into the S6's stock diffusor. It is tuned to enhance the sporty note from the V8 engine while still ensuring maximum comfort and enjoyment in the car's cockpit.